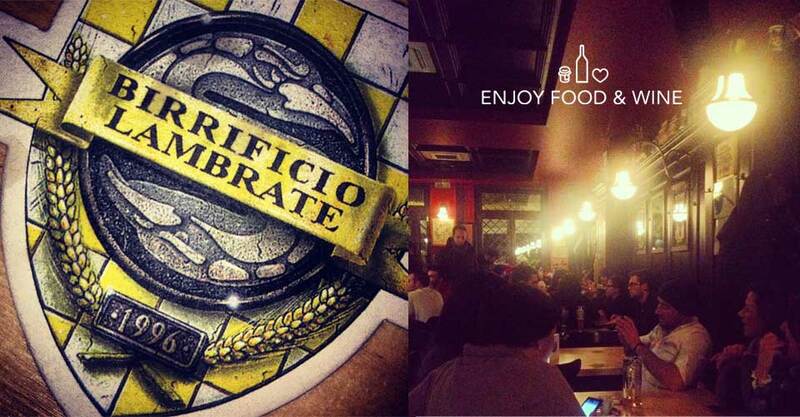 Home » Rubrica Tour » Breweries in Milan, a tour to try! 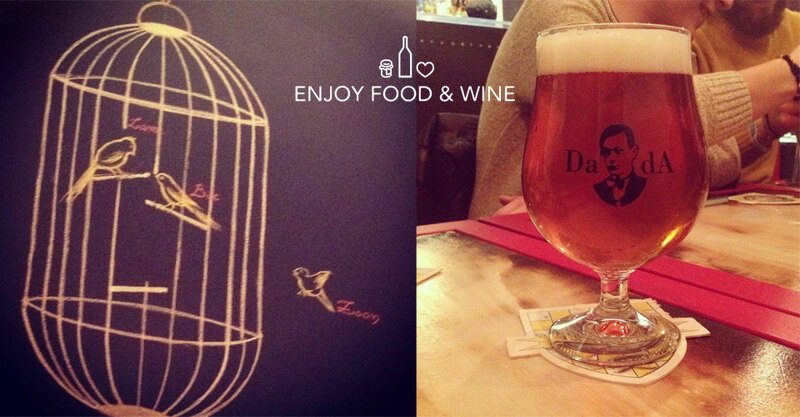 Breweries in Milan, a tour to try! Breweries in Milan? A pleasant surprise! We have been in Milan for a tour around the breweries of Milan and it has been an occasion to visit amazing places to try. In this article we will talk about two breweries that struck us and where we consider to go, even if you are not true experts. 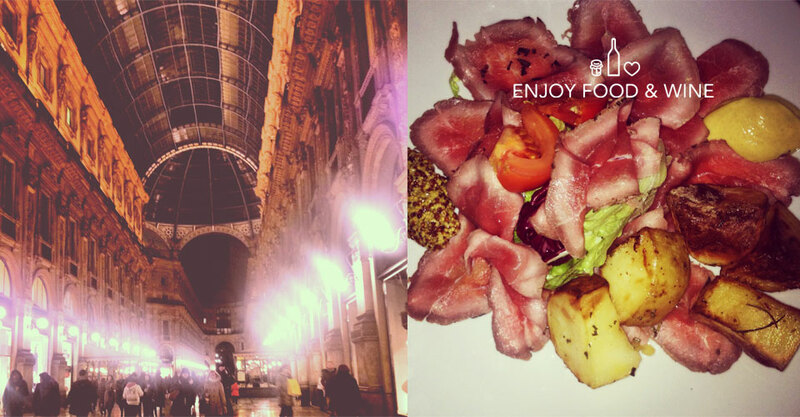 You have to know that a city like Milan offers numerous possibilities and combinations to get close to the food and the world of restaurants. If you are hungry or thirsty and you’d like to have lunch or dinner in a good place at a reasonable price, here it is possible to do it. A city like this is worth mentioning, Milan is always in the core of the tendencies and changes, impose the trends, not only in the fashion environment but also the world of Food. Hamburgeria are pretty popular and the craft beer is getting a foothold quickly among the youth that are always more frequent in the breweries of Milan. The breweries, that we suggest you are Lambiczoon and Birrificio Lambrate! Small, welcoming and excellent beer. A dozen of taps and three draughts of craft beer coming both from abroad and from Italy, for the most demanding palates there’s a reasonable selection of bottled beers. Also the cuisine seems good. Just outside the centre of Milan, the two rooms of Birrificio Lambrate are a compulsory stopover. Both of them are peculiar and after a St. Ambroeus in the small one, the dinner is served in the biggest one. Here you can taste great dishes like Roast Beef, pizza made with Karasau bread, paired with a Brighella and a Quarantot. There are great breweries, thus, in Milan as well and if you are experts or simply curious you should stroll around Milan and maybe pay a visit to one of the places suggested by Enjoy Food & Wine.